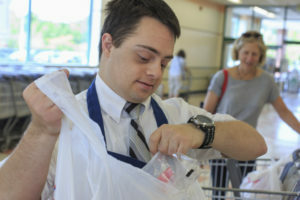 Adult Employment for Special Needs: Where to start? • How do you qualify for employment services? • What agencies offer employment services? • What can you expect for job supports? • What does a job coach do? Come share your questions and experiences.